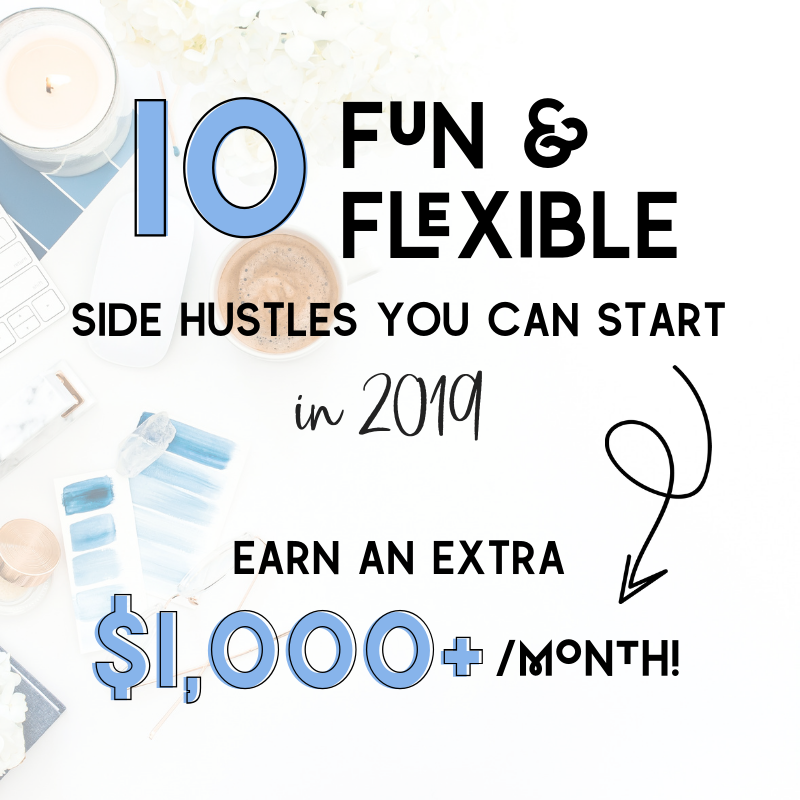 Think you don’t have time to start a side hustle? Think again. So many people let their brilliant ideas fly away with the wind simply because they don’t think they have enough time to make them happen. 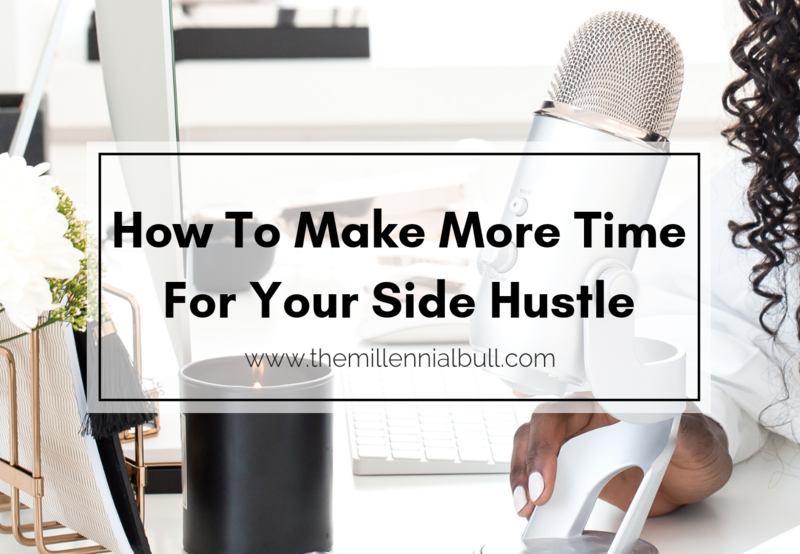 If you want to have a side hustle, you don’t have to find the time for it… you have to MAKE the time for it! How much time do you spend watching TV? Do you know how often you take out your cellphone to play a game? How many hours a day do you spend scrolling mindlessly through Instagram? How many social media accounts do you keep up with? Are you a napper? Do you ever find yourself sitting around absentmindedly for extended periods of time? …the most successful people often work twice, sometimes three times as many hours as the average person. People will complain about pretty much anything worthy of a complaint, and will make excuse after excuse when it comes to why they haven’t accomplished something. This includes not having enough money. That’s one that gets me the most. While I understand that not everyone is able to earn a substantial income, I cannot say that I understand people who complain about not earning a substantial income… yet don’t try to do a better job with their time. One of my biggest pet peeves is when I hear people lament about not earning enough WHILE doing things like turning on the TV the second they get home from work, going out and spending half their week’s income on partying, etc. Not only don’t they spend their time wisely, but they spend their “insubstantial” income poorly. It doesn’t add up, don’t you agree? If you are guilty of any of these things, yet you want to start a side hustle, it’s time to be honest with yourself. 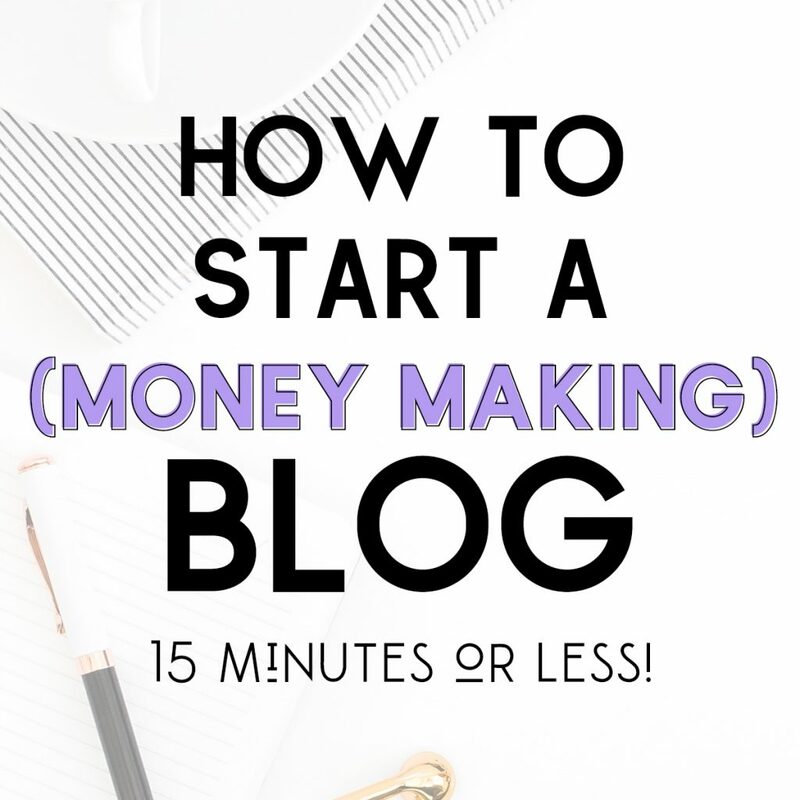 Or, if you are already working a side hustle and need some strategies to maximize your time… you’ve come to the right place. It’s time to give ourselves a REAL opportunity to succeed! To do that, we need to focus on a few very important strategies. Remember, time is what we make it. They say the early bird gets the worm for a reason! Don’t set your alarm with just enough time to get ready for work. Set your alarm so you have an extra hour or two to work on your side hustle before getting ready for your 9 to 5. You have to treat your hustle like the real thing, so that one day, it IS. Many people thrive in the morning, getting some of their most productive work done over a cup of coffee while the rest of the world is quiet. The work isn’t going to get done while you’re sleeping (at least not until you grow it into a big enough business that you’ve got people working for you), so you’d better fit it in when you can! If you aren’t a morning person, you can become one. They say that it takes two weeks to create a habit. So, get cracking and stick with it until waking up early becomes natural! Ever find yourself sitting in an unexpected gap of time and thinking, “man, I wish I had my [insert forgotten item here]”? I know I have. We find ourselves waiting all too often; whether we are sitting at the car dealership waiting for our oil change, waiting to be seen at the doctor’s office (despite scheduling an appointment), or waiting for our notoriously late friend to show up for a lunch date… time seems to go missing all too often. Well, this unexpected spare time doesn’t need to be completely lost! If you anticipate needing to wait on something or someone, go prepared with whatever tools or materials you may need to be productive. I often travel with my laptop or tablet in anticipation of doing work on the fly – even if it’s just checking emails. For example, when traveling on business in East Africa, I found that traffic is an absolute nightmare. I learned my lesson after a 15-minute turned 2-hour Uber ride, and now do work as I wait. Timing yourself and/or following a schedule is a great way to maximize your time. It’s super easy to get so absorbed in one task (or lazy activity) that you forget to move onto another. Next thing you know, the day is half over and you’ve still got 100 things to do. Keeping your eye on the clock or having an alarm go off at a designated time is helpful when you feel like there aren’t enough hours in the day. 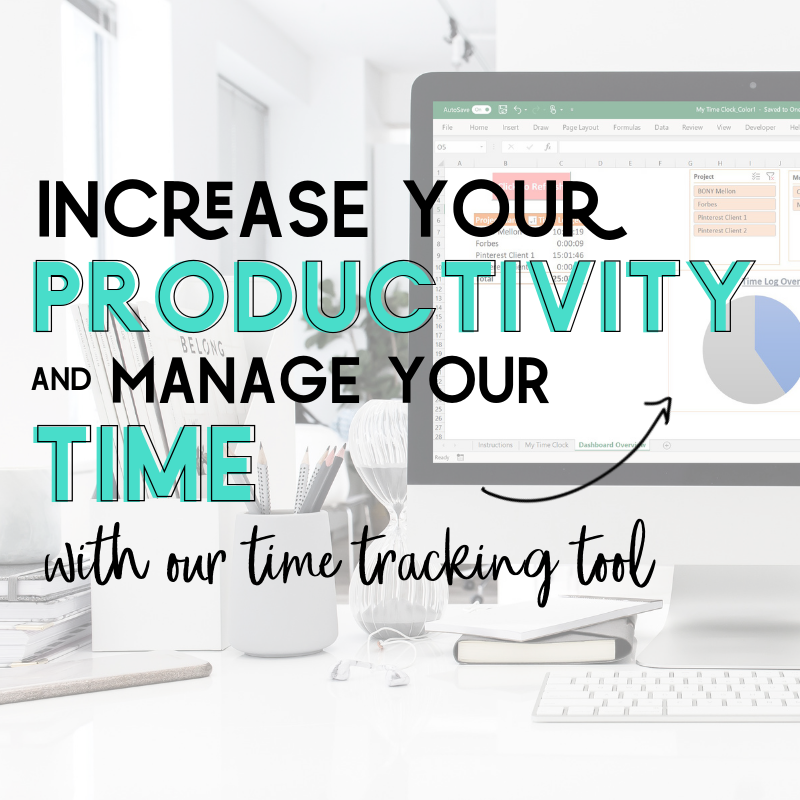 We also offer an advanced version of our time tracking tool which includes a dashboard, which the basic version does not have. The dashboard (tab/sheet 2) will track your total time spent by project/client, and by month, with various viewing options. Also included is a pie chart to visualize how your time is categorized. At Katie’s most important request, we’ve also included two color versions because, you know… options. You can access more information about the tool here, and the product here. 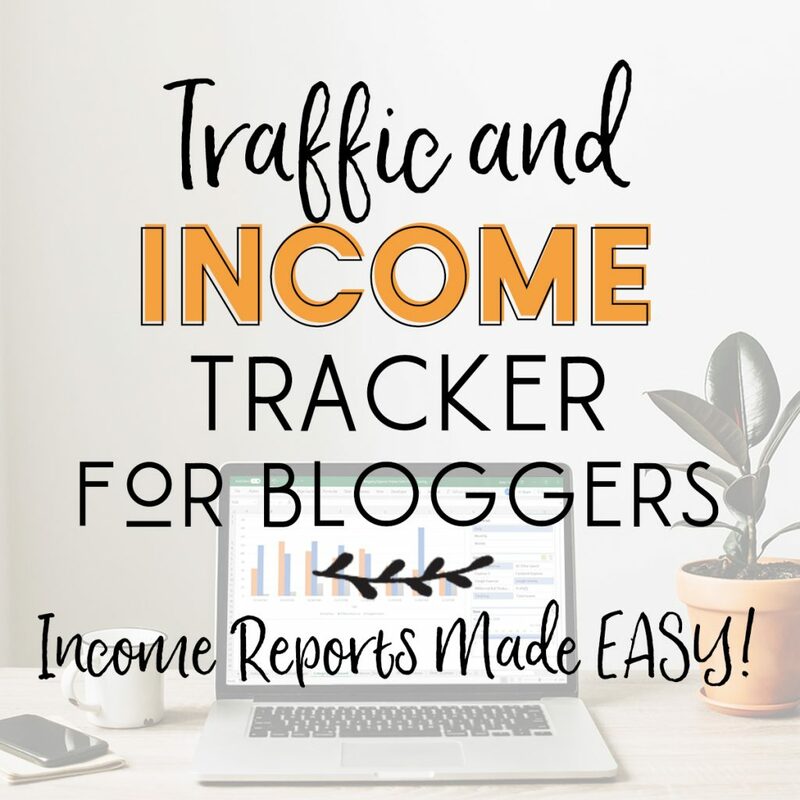 Not only will timing yourself help you be more efficient, but it will also help you keep track of how many hours you have put toward your side hustle, which could be useful information in the future. I know, I know. Lunch breaks are often the peak of the day. But lunch breaks are also a great time to catch up on some side hustle tasks. This one may be slightly dicey, depending on how strict your place of employment is. If you can’t get away with working at your desk, steal away to a nearby coffee shop or even the lobby to take that hour to yourself. Before I went full-time with my side hustle, I spent most lunch breaks at my desk which, depending on how you look at it, was one less hour that would be required of me in the evening. It was a great use of time and a big reason why I was able to scale my work as quickly as I did. If you are working 40 hour weeks, well, 40 x 2 = 80 and 40 x 3 = 120. Do you think those people are working all 80-120 of those hours on week days? No, that would be near impossible. They fit in that time throughout the seven days of the week. Yes, that means they spend at least some of their weekends working. 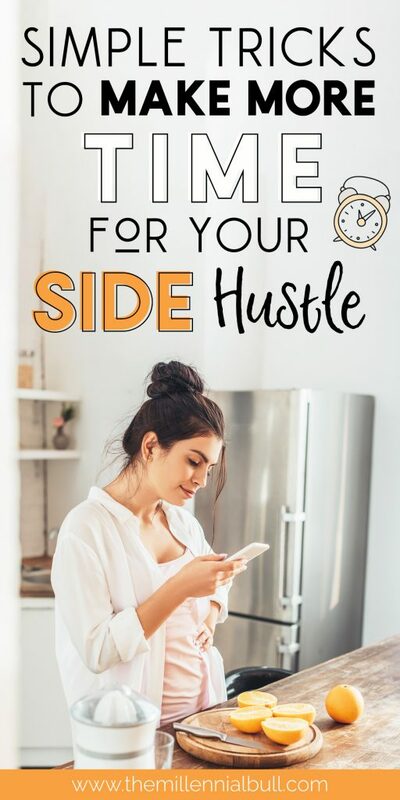 If you want your side hustle to succeed (and in a timely manner), you need to put in the work… even on nights and weekends. Only watch TV while you’re eating, unless you’re a formal diner. Treat yourself like a child and turn the TV off at a designated time. Earn your time: only go on social media or turn on the TV after you’ve accomplished a set task. Just remember that whatever method you choose to follow… if you fail it, you are only hurting yourself… no one else. Want more tips on working your side gig? Check out my post 7 Tips for a Successful Side Hustle: Make Extra Cash the Smart Way. This is awesome! I mean it! I am saving this for future reference. Great and informative article! Thanks for your feedback, Safa! Happy you found it helpful! Sometimes you just need someone to make a list for you of what you plan to do, like you just did. Thank you. Making time for extra projects and managing time is one of my greatest challenges. 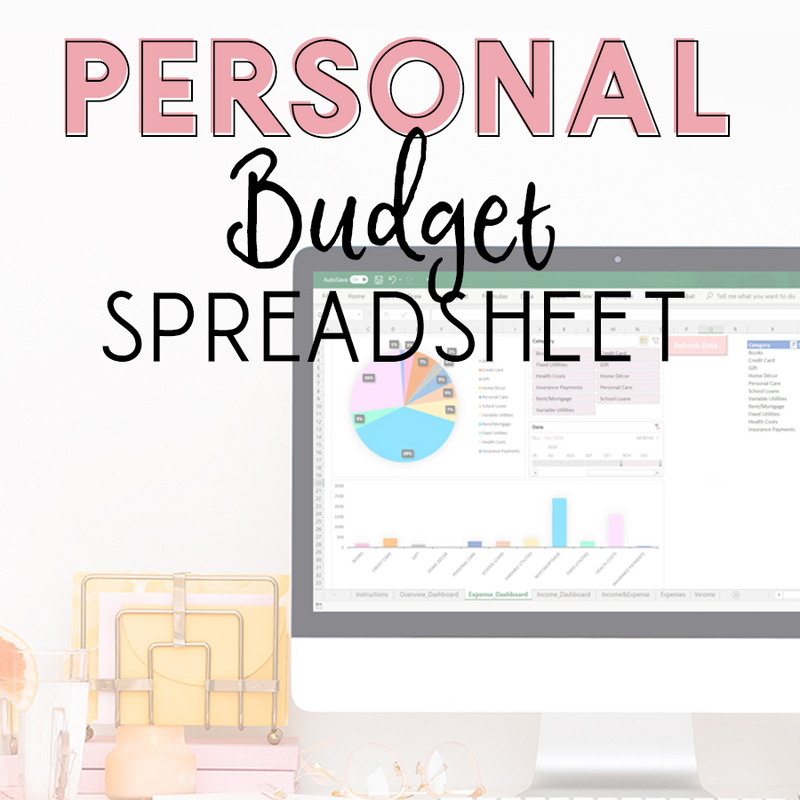 I definitely think we all struggle with time management to some degree, so you’re not alone! Thanks for your comment! My challenge is really on the recreational time price – I’m working on limiting tv for sure. It’s my escape, but I def don’t need so much of it. Thanks for the reminder! I hear you! The best part is that you don’t have to eliminate it completely! Just find balance and you’ll be able to enjoy the success of your hustle as well as your escape! Working during your commute is a great idea! Especially since social media can be so time consuming! Thanks for reading!